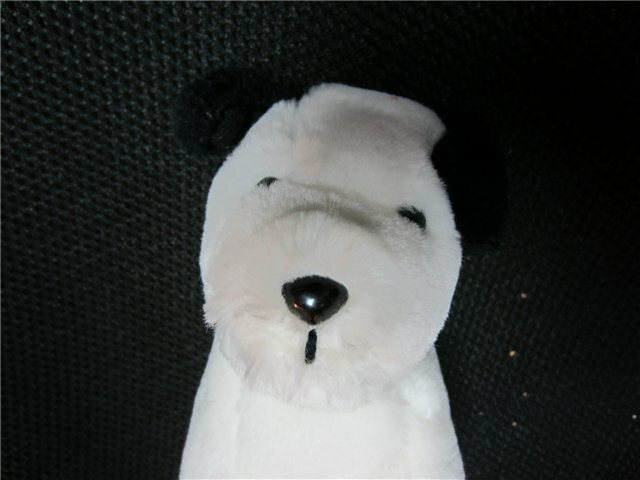 CHIPPER THE PUPPY DOG Plush Stuffed Animal. 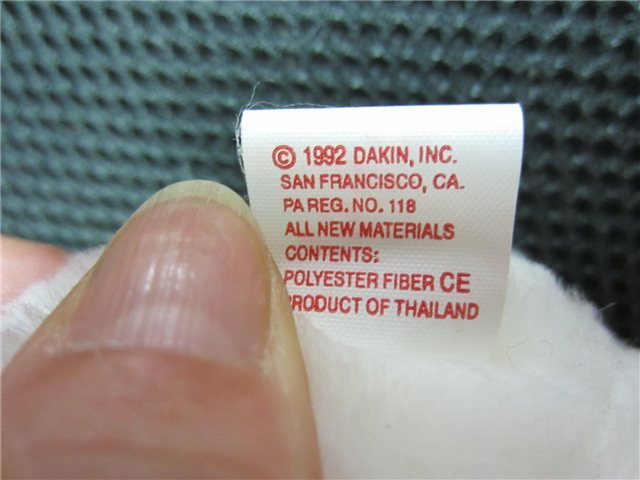 Made by DAKIN in 1992. It is about 6 inches tall and it is in Great Condition. 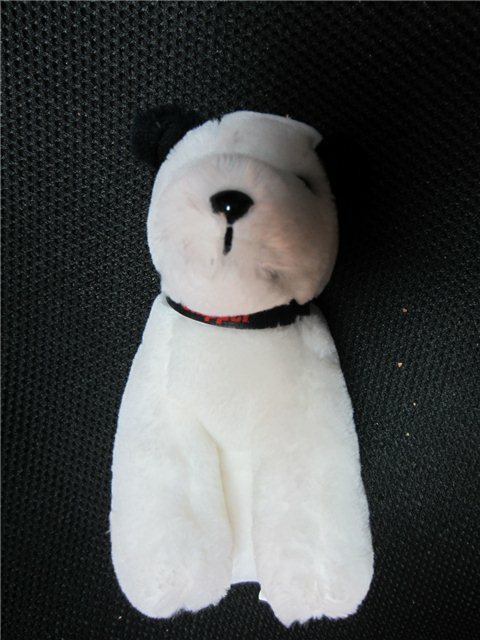 He's meant to be with NIPPER.